The lawn cemetery located at All Saints Church is a peaceful and attractive area well tended by a local contractor. It was purchased by the Kesgrave Council in 1974 and is now effectively full up. Since 2002 the Town Council has made exhaustive attempts at securing additional land for use as cemetery space. In 2010 a Scattering of Ashes Area was opened in the current cemetery to make best use of the remaining land available. In 2011 land was made available north of the A1214, accessed from Dr Watsons Lane, and work is already under way. This area will be run by All Saints Church and some of the infrastructure is being paid for by the Council. The anticipation is that this will provide for local interments for some years to come. The lynch gate came from the entrance from All Saints Church. In 2010 the Town Council created a small Garden of Remembrance in the Lawn Cemetery for the purpose of scattering of ashes. This was brought about because the availability of burial and cremation plots was quickly running out and all investigations to find alternative Cemetery land were proving unsuccessful. 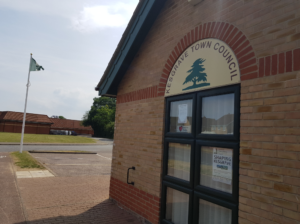 Hence the Council agreed this area for the scattering of ashes which would allow the Cemetery to remain open as a facility for Kesgrave residents. 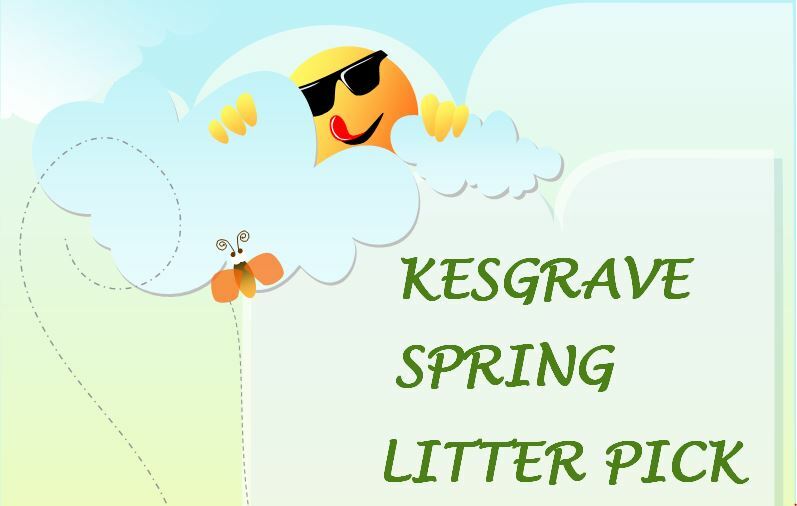 Please contact the Kesgrave Council Office for further details and current fees. All Saints Church have recently managed to obtain some land in Playford next to the telephone exchage in Dr Watsons Lane, on which they are constructing a cemetry. It is hoped it will open late 2012. This cemetry will be owned and managed by All Saints Church. Any requests for burial plots, information or issues with the site needs to made to the Vicar, All Saints Church. Floral tributes should only be left in appropriate vases attached to the headstones in order to make grass cutting easier. In the winter months this becomes even more important as glass and pottery vases shatter in the frost. Vases can also be placed in the shingle area in the Garden of Remembrance. The Council have every sympathy with residents who wish to leave tributes on their loved ones grave. However the safe, neat and tidy appearance which is appreciated by so many relatives visiting the cemetery has to be preserved and Council therefore ask that the regulations are adhered to. Failing this, from time to time, Council Staff will be remove vases and other memorabilia which have been left on graves. The existing churchyard, within the grounds of All Saints Church, is closed for burials. It is maintained by Suffolk Coastal District Council and is also the home to a wild flower conservation area.